Free delivery within 3 miles! Delivery to your front door when you spend £30 or more. Spend £30+ and we'll deliver within 3 miles completely free! Available on purchases over £30 only. 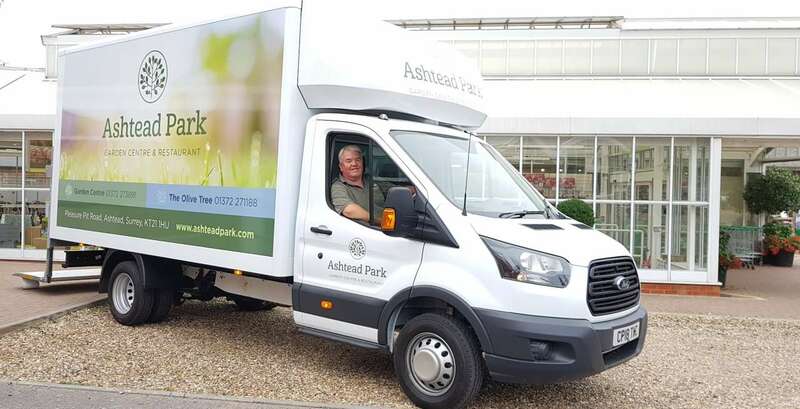 Local delivery only – within a 3 mile radius of the garden centre. Items will be delivered to the front of your property only - your front drive/door. Spend £250+ for FREE delivery up to 7 miles. 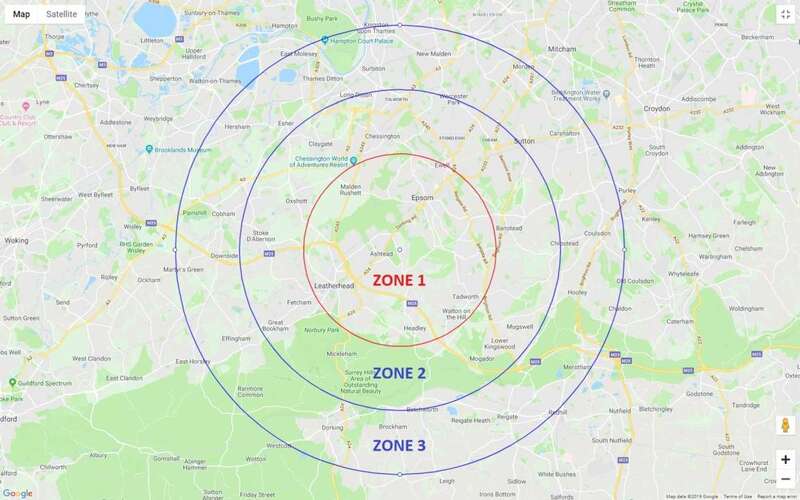 Delivery more than 7 miles from Ashtead Park Garden Centre – price on enquiry.